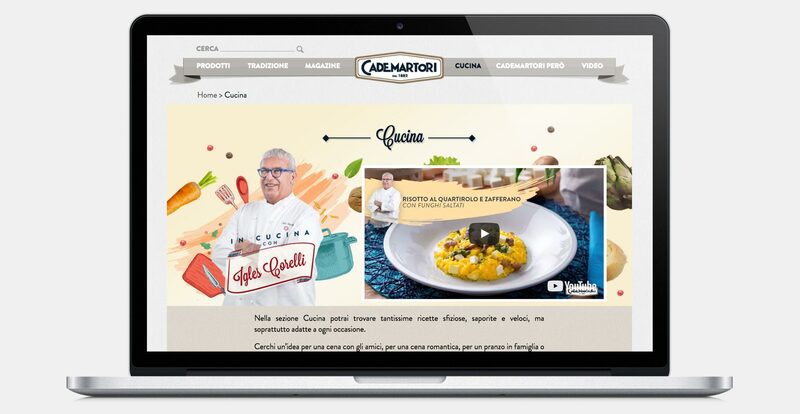 Overcome the extremely ironic and popular brand tone of voice to talk about its main values: quality and authenticity. 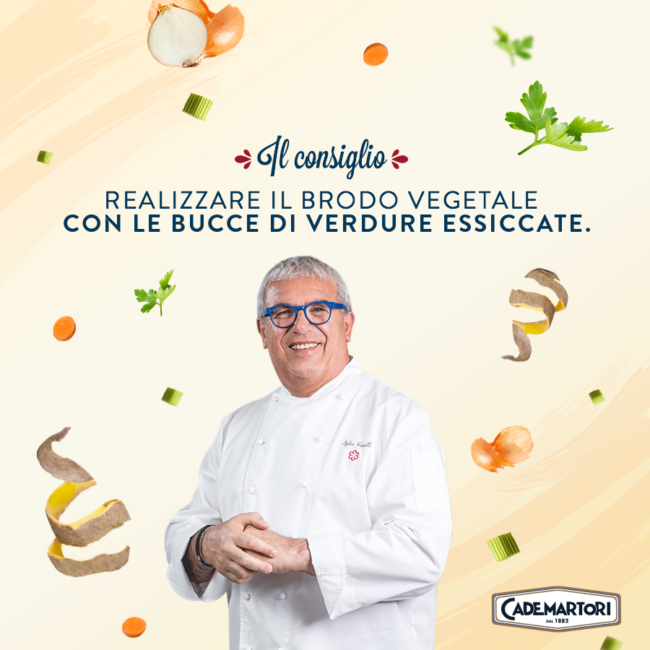 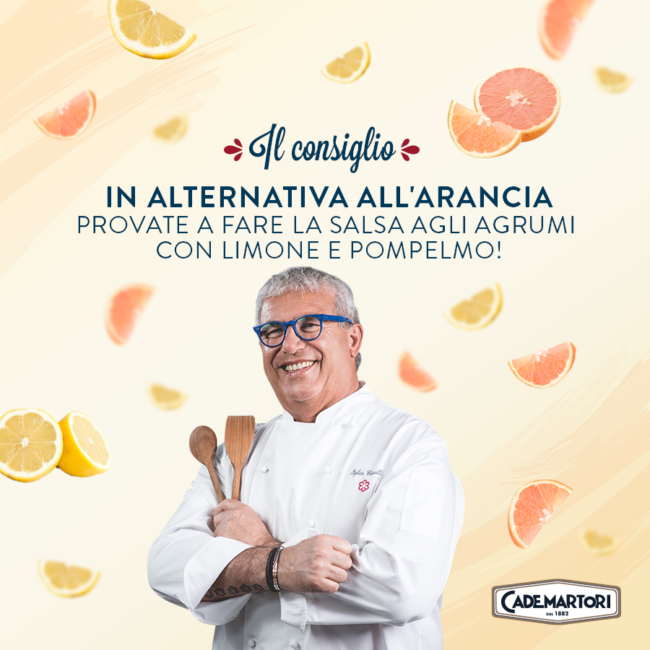 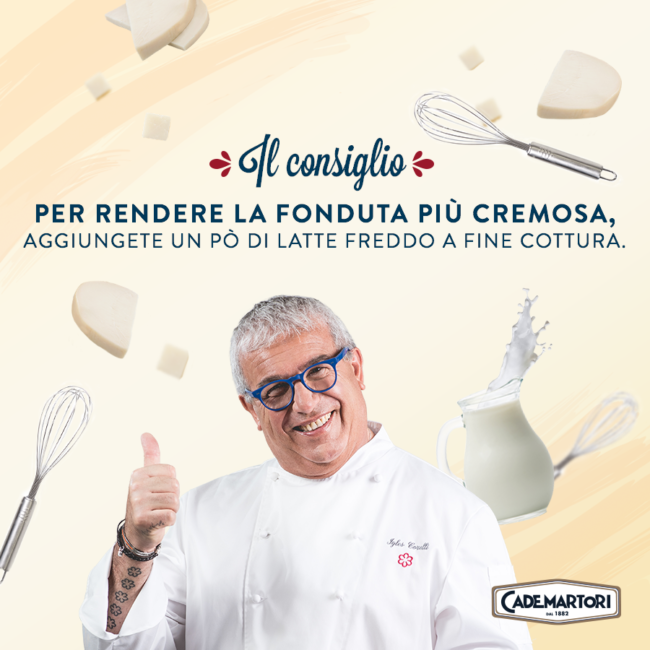 A new host for Cademartori’s recipes: a Michelin Star chef (Igles Corelli) who, unlike many colleagues, cooks with lightness and irony. 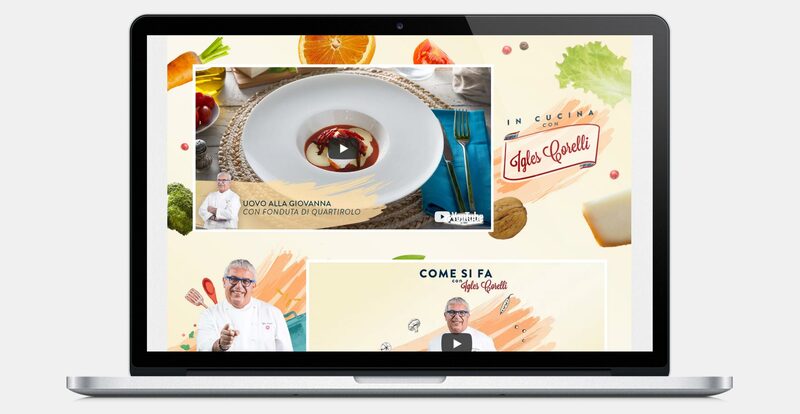 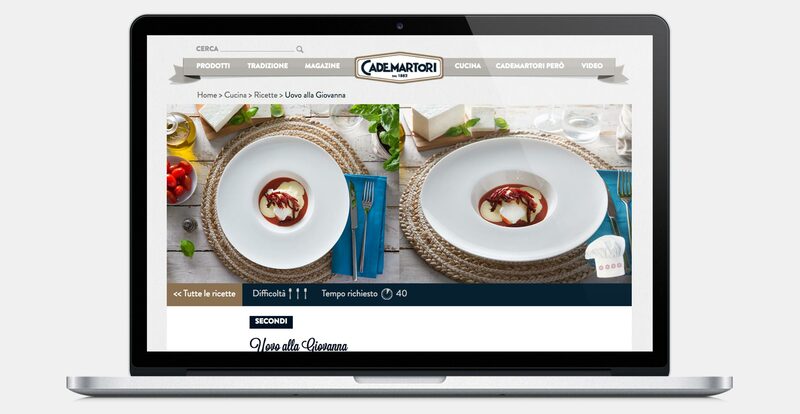 Many gourmet recipes with sometimes complex preparations, explained in a simple way through video-recipes to show that the hight quality cuisine is within everyone’s reach.